One of my New Year’s Resolution’s was to try out Meatless Mondays. I have always been a meat and potato kind of girl, but I am trying to take small, simple steps to be healthier. And, I’m halfway through the year, and it’s been pretty fun! Cilantro – cut up about 2 tablespoons! I have to say I really outdid myself on this one. 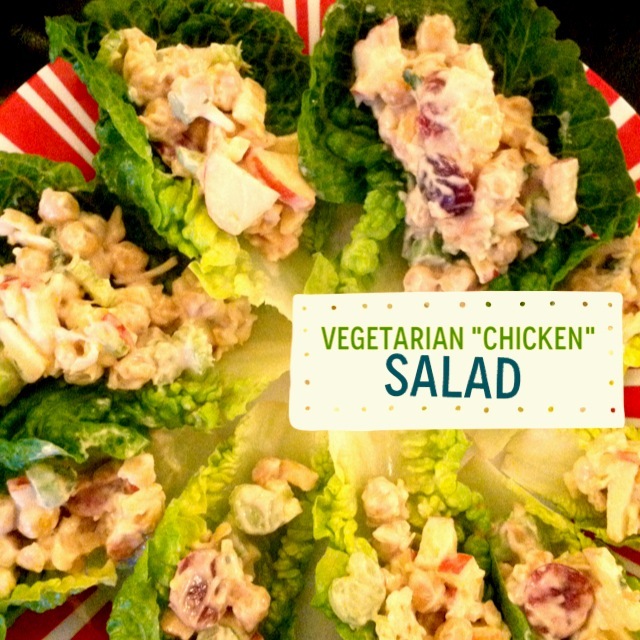 I decided to make it a little fancier by plating it on bibb lettuce leaves – so no extra carbs! My vegetarian friend, Jeri, even approved it. We tried them out for our Miss America watch party, and didn’t feel too guilty about our upcoming swimsuit season!